FINALISTS for Northern England’s inaugural Women’s awards have been announced after nominations came pouring in from across the region. 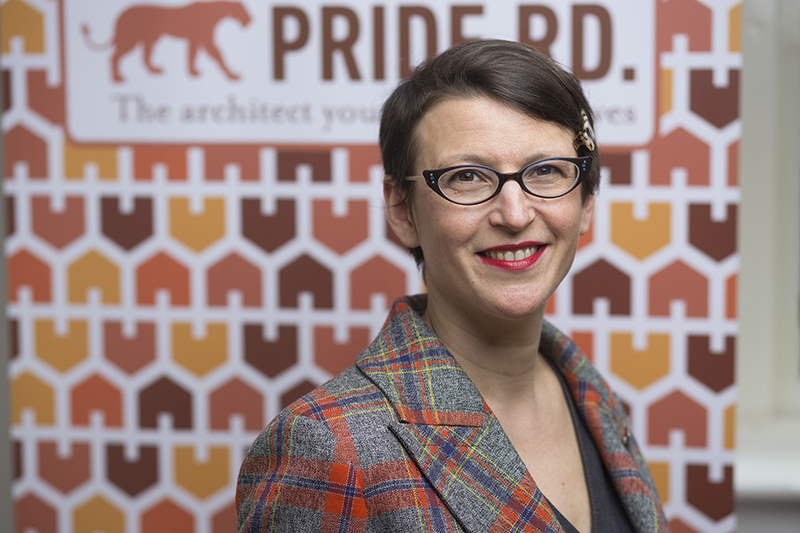 Lisa Raynes, Founder of Pride Road Architects – the UK’s first architecture franchise aimed at women – has been shortlisted in the Creative Industries Leader of the Year category. Lisa will find out if she will be named winner at the awards ceremony, which takes place on Monday March 19, 2018 at the Mercure Piccadilly Hotel. The elegant, black-tie ceremony will take place at the hotel’s International Suite and is expected to be attended by hundreds of influential British women. Lisa said: “I am delighted to have made the shortlist for the Creative Industries Leader of the Year. To be nominated alongside such a strong field of female leaders is truly an honour and I cannot wait to get to meet them all at what I am sure will be a great event. 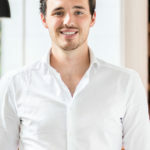 “There is a problem in our industry. At university there is a 50-50 split between men and women studying architecture, however, in the workplace only 25 per cent of the architects’ registration board and only 17.5 per cent of RIBA members are female. The awards will acknowledge and celebrate the achievements of British women including female entrepreneurs, civil servants and charity founders, amongst other professionals, whose hard work, talent and commitment is often under-represented. They also intend to provide an opportunity and platform for women to inspire others, particularly younger women, as each nominee will have their own story to tell and advice to give. The English Women’s Awards – North 2018 have been inspired by the success of Scotland’s inaugural Women’s Awards 2017 which also showcased some of the most-hard working, talented and committed women in Scotland. The evening will also help to raise funds for the event’s official charity partner Smart Works, an organisation which empowers women in need by providing them with the clothes, advice, training and confidence that they need to unlock their potential and success in the workplace.